B L I N D S P O T is co-written by Alec Joseph and an all-star cast of international award-winning songwriters including Grammy winner, Gino Barletta (The Chainsmokers, Selena Gomez), CMA and ACM winner, Victoria Shaw (Lady Antebellum, Garth Brooks), Latin Grammy winner, Jodi Marr (Ricky Martin, Mika) and produced by Grammy winning producer/engineer, Chad Carlson (Taylor Swift). Tour info coming soon. Sign up to receive news & updates. 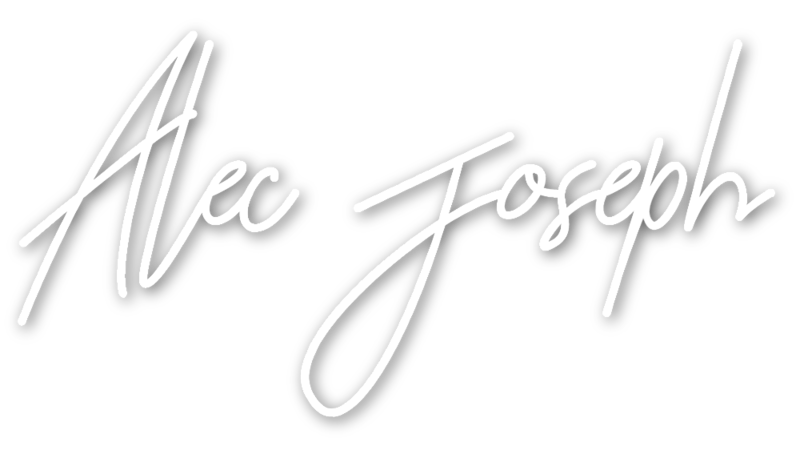 Thank you for signing up for the Alec Joseph newsletter.